Oopsies! 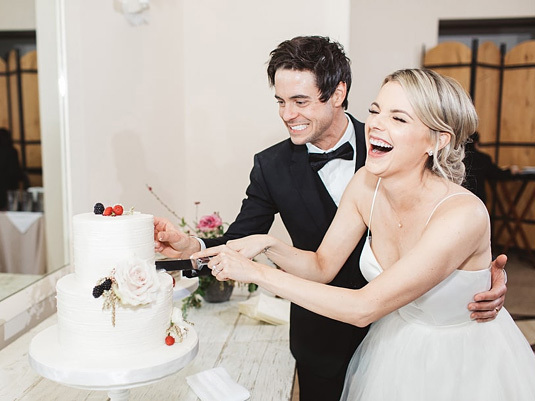 Bachelorette Ali Fedotowsky revealed in a new interview that she dealt with a slight mishap on her wedding day—but it was for the best reason. Indeed, it worked out. 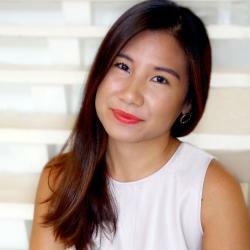 “The whole wedding day was so perfect and lovely,” she told Extra on Tuesday. For her seaside wedding, the mom of one opted for a gown by Alvina Valenta. She subsequently swapped into a strapless, Spanish lace gown designed by Valerie and Stephanie Chin of Val Stefani for the reception. The couple’s baby daughter Molly was the flower girl. “It’s so fun calling [Kevin] my husband,” she concluded. 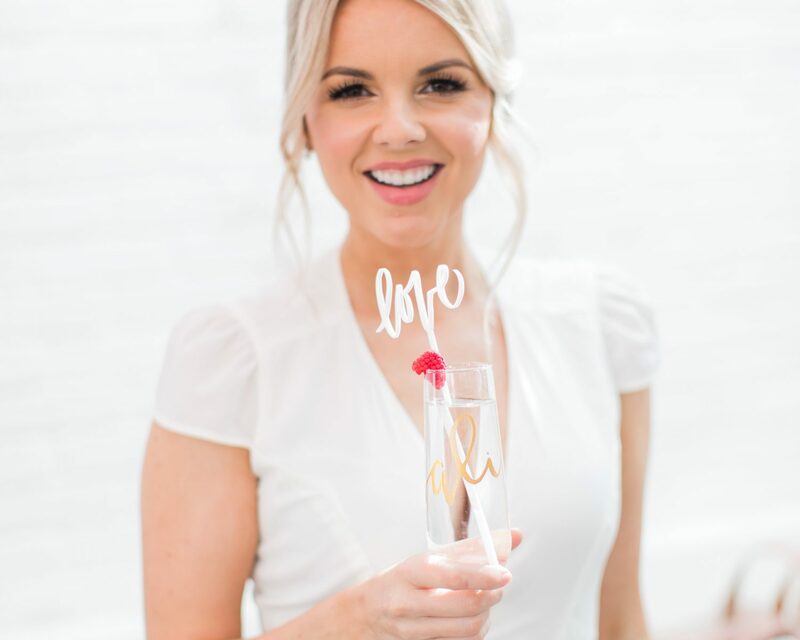 Be the first to comment on "Ali Fedotowsky Reveals a Tiny Mishap on Her Otherwise “Perfect and Lovely” Wedding Day"